Three of the four canonical gospels report darkness from noon to 3 pm ( aka from the 6th to the 9th hour using the Jewish method of telling time). Such a darkness could not have been caused by a Solar Eclipse. A Solar Eclipse can only occur during the time of a New Moon which last occurred on 1 Nisan (Nisan is a month in the Jewish calendar). 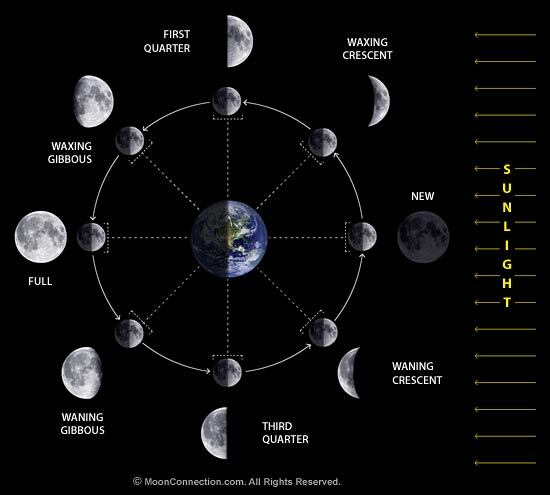 By the time that the crucifixion occurred on 14 or 15 Nisan, the moon was full and could not have gotten in the way between the Earth and the Sun. One possible explanation for the darkness is that it could have been due to a dust storm. Spring time in Judea is known for its frequent dust storms or Khamsins. If such a dust storm did occur, it would have left a distinctive deposit. Current research is also focused on determining if there is any evidence for or against there being dust storm deposits in the sediments and, if so, the time of their deposition. For example, is there a dust storm deposit that is coincident with the earthquake or was it deposited up to 5 years before or after the earthquake. I have recruited a well known Dust Geologist (Dr. Ken Pye) to this effort. In addition to his work on Dust Geology, Ken is also a well known forensic Geologist and has provided invaluable guidance in developing testing procedures for sleuthing the Dead Sea sediments to extract their stories.